In my last blog, I described the first steps that Peter Sommer took to handle the challenges facing him as the new CIO at Olfama. The changes to the configuration management process are implemented, but Peter knows that it will take a while before the improvements are measurable as better systems availability. The operations staff will have to work very hard for a significant period before the improvements make their job easier. Application landscaping resulted in a list of systems that are candidates for decommissioning as they have very few users, do not support business processes very well and are based on outdated and unsupported technology that Olfama does not have the competencies to maintain anymore. Peter decides to form a small team of business analysts to find replacement systems matching the remaining application landscape as well as the architecture principles and the infrastructure roadmap. Peter analyses the causes behind the many projects running over time and budget. He realises that one cause has already been addressed – insufficient configuration management making path to production difficult. Secondly, development staff is working on multiple projects simultaneously and constantly shifting from one project to another due to shifting priorities and waiting on deliveries from other projects on the dependency list or waiting for end user involvement. Diving deeper into the missing end user involvement, Peter finds that the same users are key to several concurrent projects and at the same time key to operations in their own area – a situation that is making planning almost impossible. He approaches the director of Business Development, John Winter, to learn what kind of project portfolio management is in place in the company. John tells Peter that project funding is distributed and any project can run, but those projects directly implementing a corporate strategic initiative takes precedence. Peter suggests that a more systematic approach would have the potential of increasing project success rate or at least improve the chances of staying within time and budget. Peter can show John, that the change projects involving IT is supporting half of the corporate strategic initiatives and 70% of these projects aresupporting a single strategic initiative. John argues that it would be unlikely that half of the strategic initiatives does not need IT and something must be wrong. 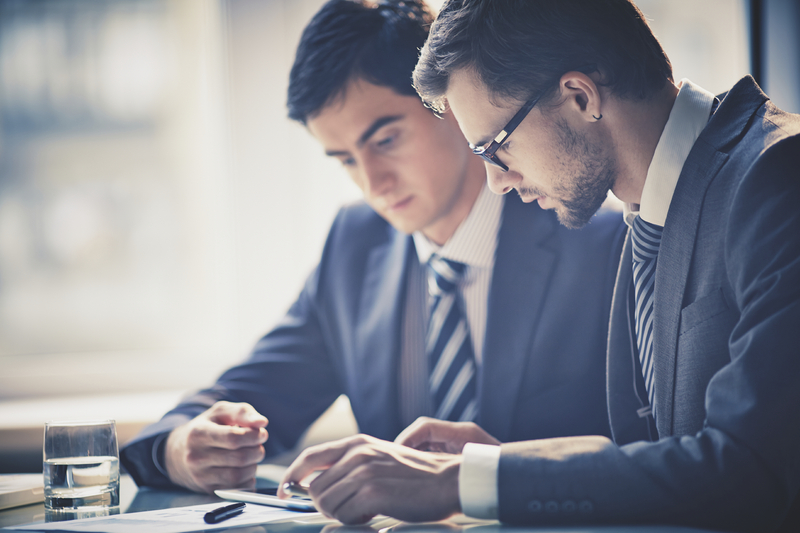 They agree that Peter and John together should formulate a project portfolio management process and have top management approve it as a corporate standard. 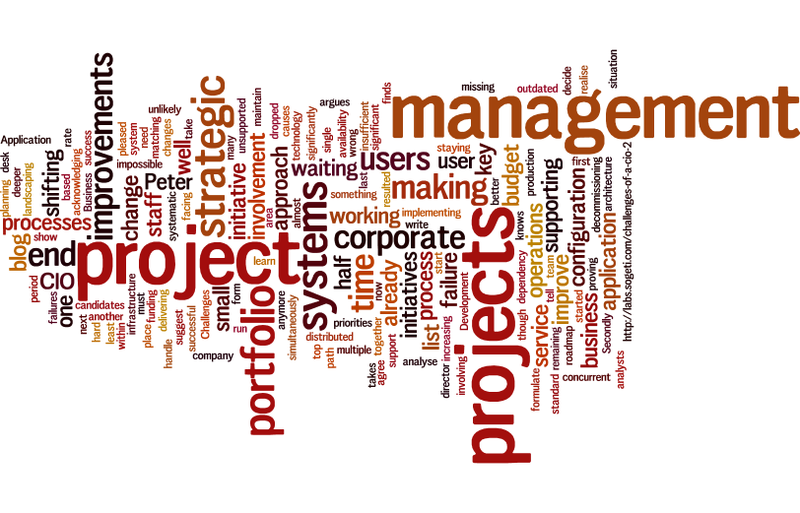 In the next blog, I will write about the processes providing project portfolio management and application portfolio management that Peter has started to improve.